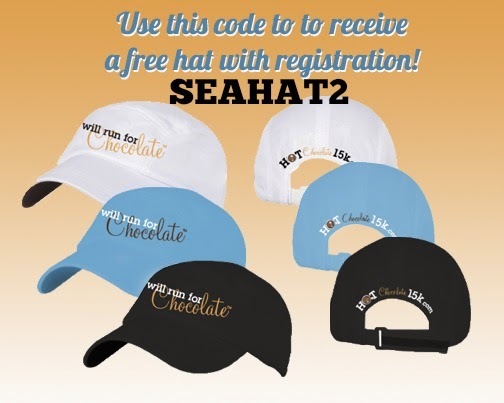 Use code: SEAHAT2 for a free hat when you register for the Seattle 15K OR 5K. 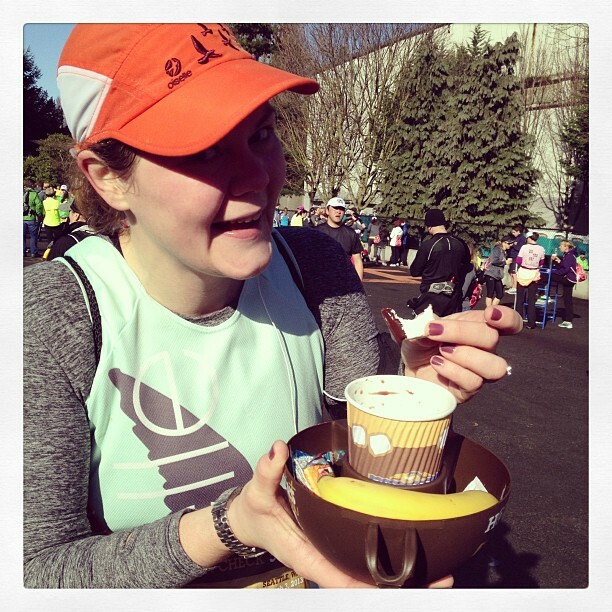 The race is Sunday, March 1st 2015 - perfect time of year for some hot chocolate. 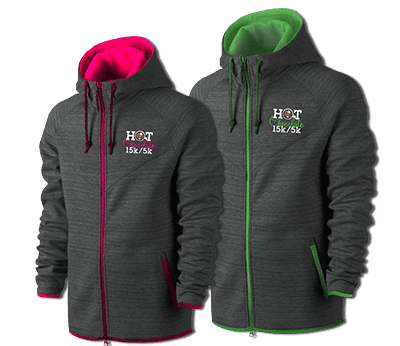 Fleece lined full zip hoodie! 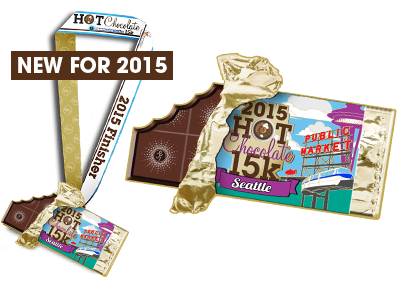 This year, they added medals for the 15K and they are super cool, city-specific bling. I would so love to come and do this race! The medal is awesome!! I'm doing the 15K (slowly because I have a half the next weekend) because I want the inaugural medal! excellent! perhaps we can rope you in for brunch? ?